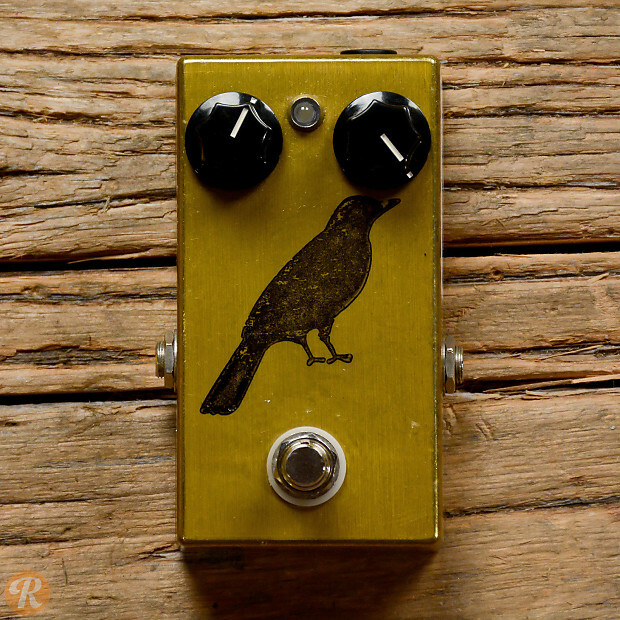 The Consider the Raven Reverb by Mercy Seat Effects comes in a variety of finishes and is based on the "Box of Hall" circuitry by Culturejam. 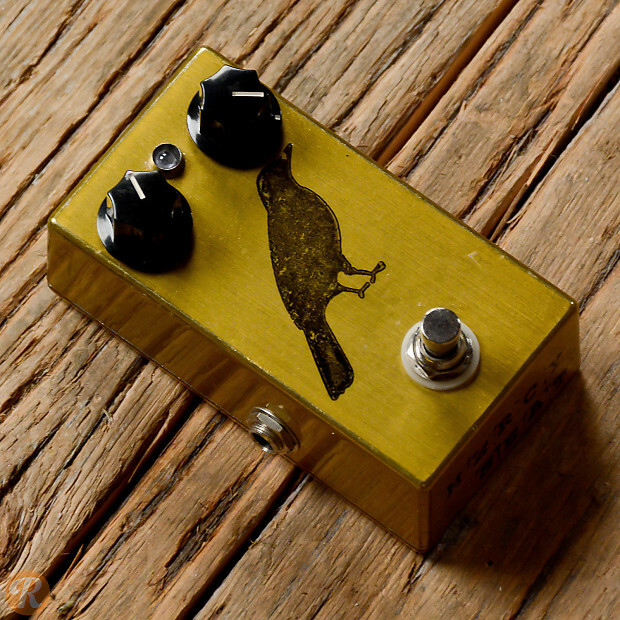 Its simple circuit and knobs mirror the intuitiveness of this reverb, which falls somewhere between a spring and hall reverb. All that needs adjusting are the Volume and Damp knobs, which effect only the reverb effect and not your guitar's tone.